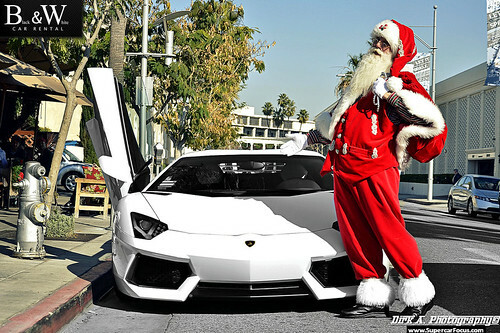 Marchettino - The ONLY official website: Santa's new ride! A picture by Dirk A. Photography on Flickr.